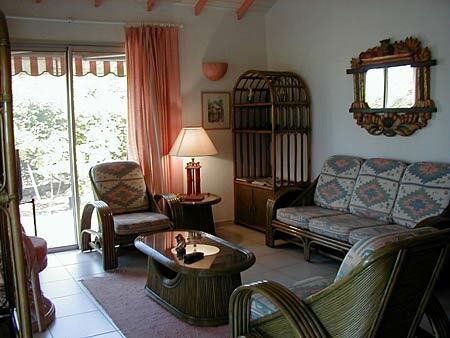 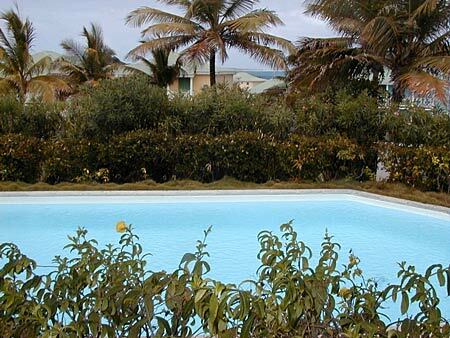 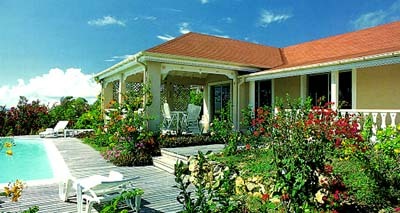 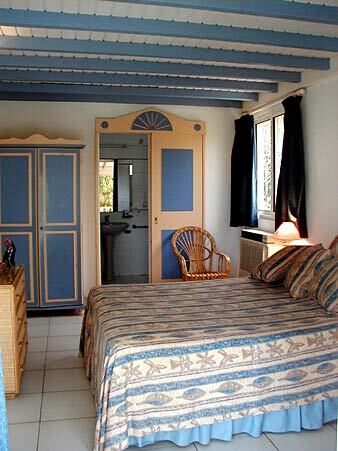 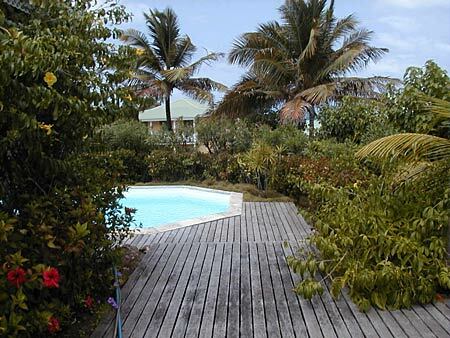 This charming villa is located on the North-Eastern part of French St. Martin in a resort overlooking Orient Bay, the most beautiful beach of the island. 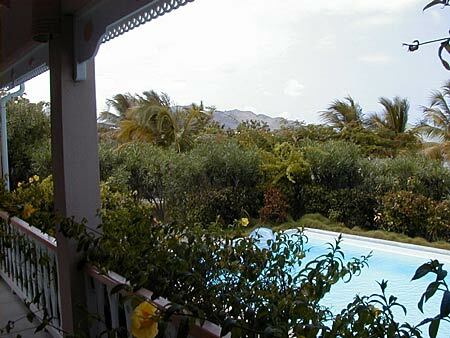 Enjoy the spectacular view of the Tintamare and Pinel Islands from the outdoor terrace, the large private swimming pool (450 sq feet) and wooden sun deck, nestled in an extensive exotic garden. 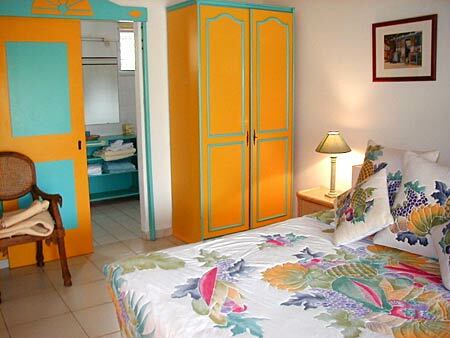 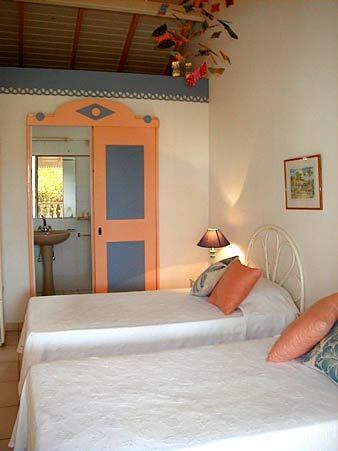 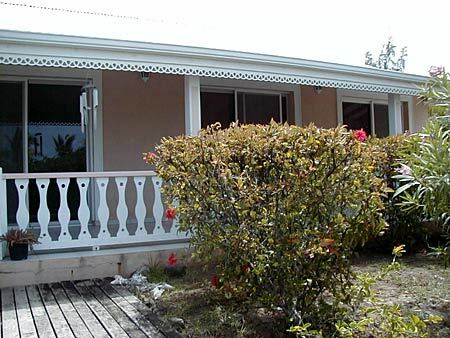 Decorated and furnished in typical caribbean style, this villa has three independent bedrooms with private bathrooms and air conditioning . 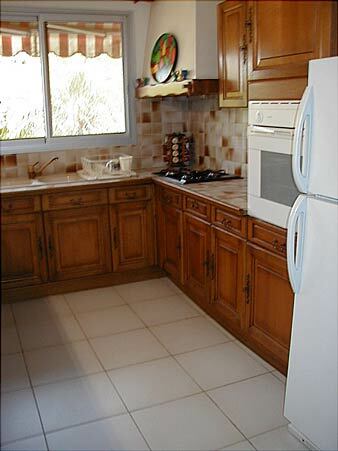 The French traditional kitchen is fully equipped.